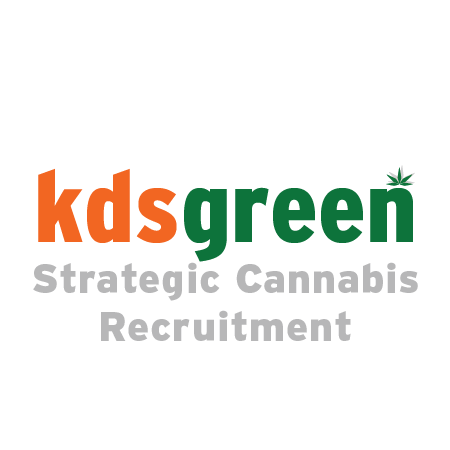 Cannabis Companies | Starting with "K"
KushMart (South Everett) is the newest recreational cannabis dispensary in South Everett with the best prices in the region. We have a great selection from some of the best Washington processors and producers. 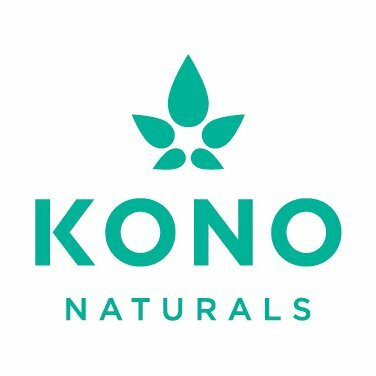 Kono Naturals is a collection of organic, sustainable hemp-based cannabidiol (CBD) products carefully designed to offer a safe and natural alternative to managing pain, mental health and promoting general wellness. 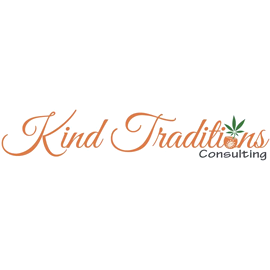 Kip Morrison and Associates strives to deliver a top-notch level experience and expertise to drive measurable results for each of our clients. 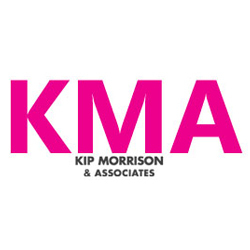 Headquartered in Beverly Hills, KMA is one of the few PR agencies with over 30 years of successful reach in the industry. 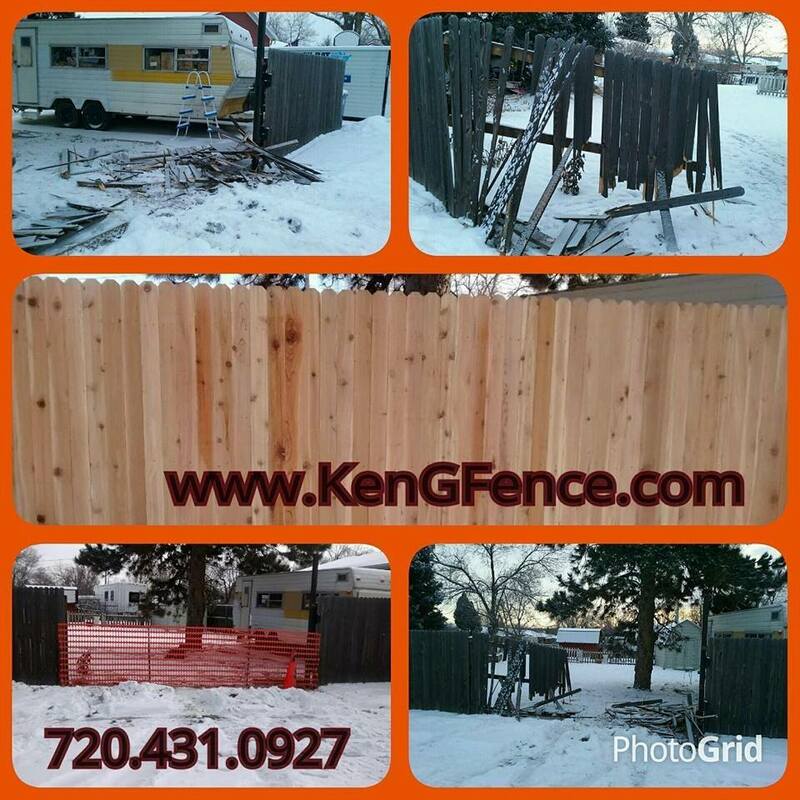 KenG Fence is a professional fence and gate repair or replacement contractor serving both Denver and Boulder CO.
Kind Traditions Consulting provides management/financial consulting services to all types of cannabis related companies, including profitability analysis, cost analysis, financial reporting, ERP systems, and more. 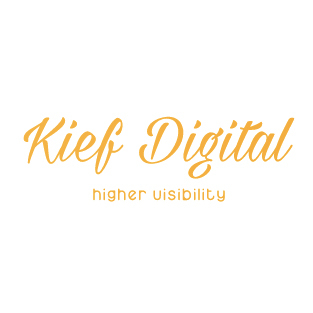 Page 1 of 5 starting with "K"